There is but one place which unifies the serious business world with the carelessness of a seaside stay so well. The Senator Hotel - four stars officially, yet in truth a five-star standard of service. We are deeply sure the quality we offer is the top one, indeed. Meet our hotel with all of its possibilities. We put the nature at your feet! Peace and quiet. Such a blissful harmony, merely 100 m away from the beach. 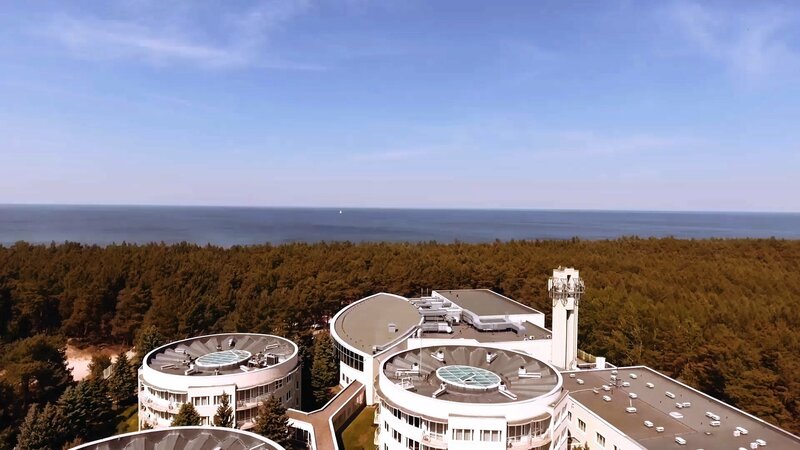 Our hotel with such a splendid view of the sea and such a good connection with Kołobrzeg and the surroundings is definitely the top one in Dźwirzyno. What makes us even more wonderful? Oh, beyond all doubt the modern equipment of our conference halls, great infrastructure, lots of attractions and experienced staff taking care of every detail. 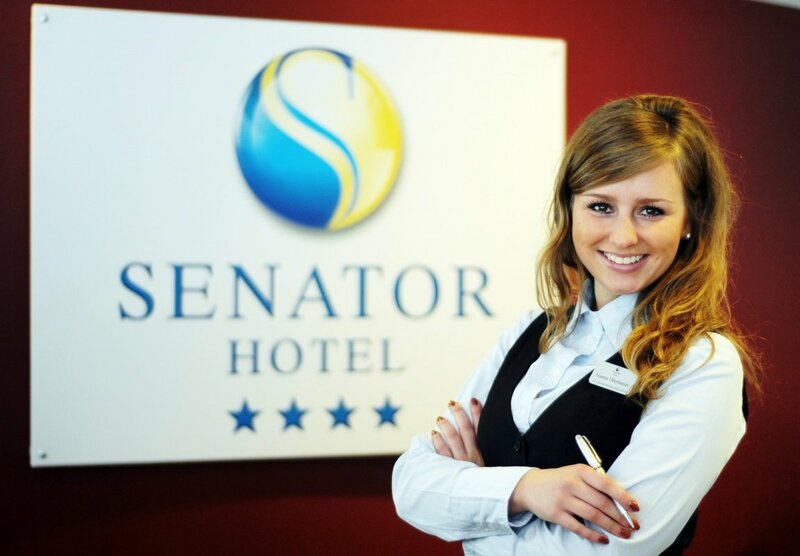 You may organize at the Senator Hotel a large conference, a fancy banquet or a team-building stay. Our business halls and a big cinema hall Odeon are at your disposal. 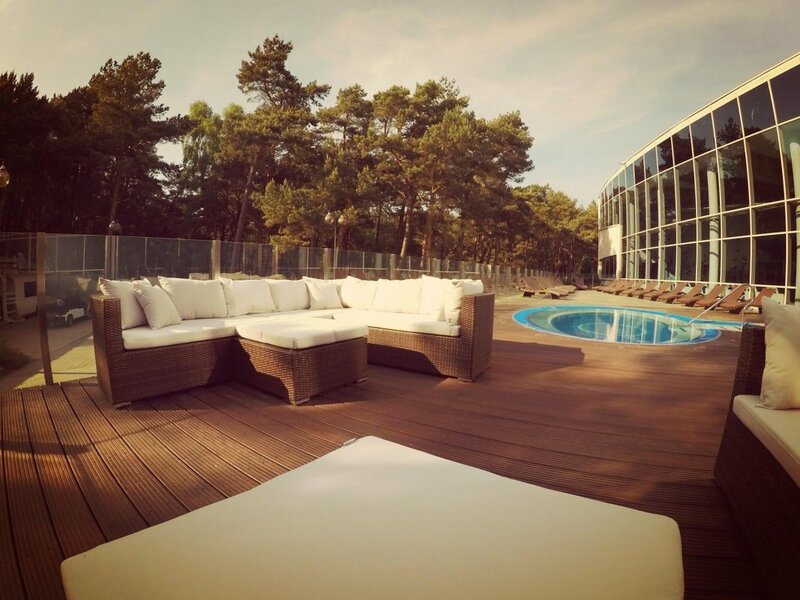 Besides, at the Arena and Orangery Restaurants, you will organize a banquet for as many as 250 guests. In the grill cottage and on the private Senator Beach you can organize an integration meeting for your co-workers or any other type of business event. Check us out! 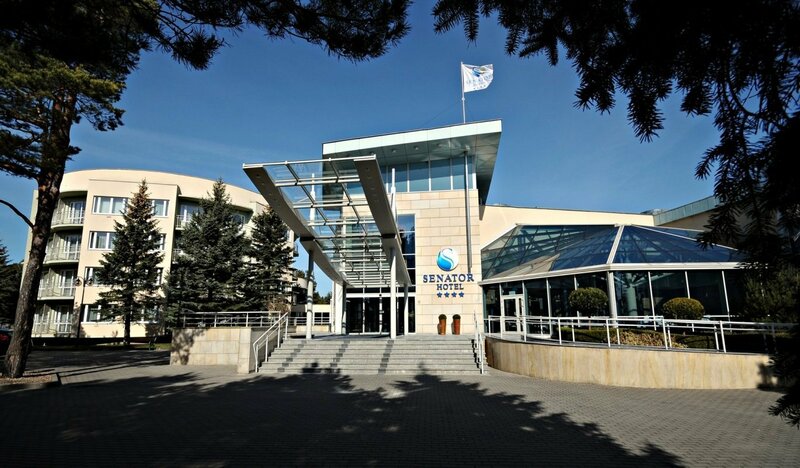 The Senator Hotel offers you a rich palette of eight conference halls, a cinema hall and 124 rooms. 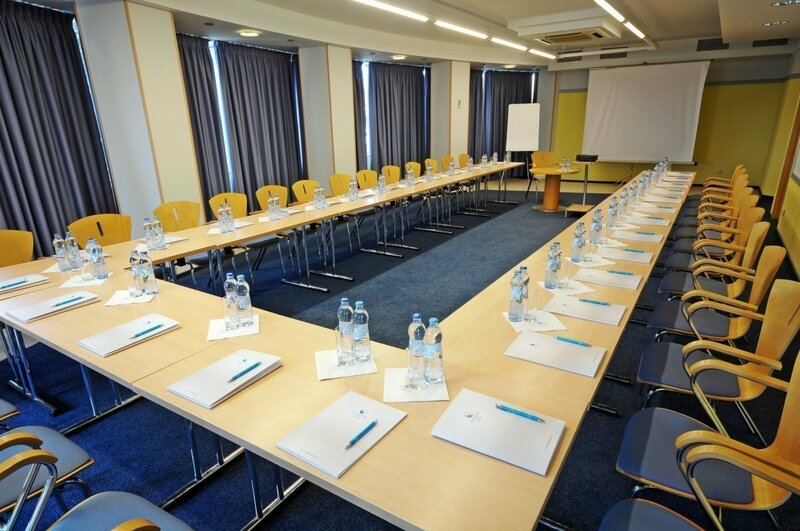 The largest of all the conference halls of the Senator Hotel can offer you as many as 200 guests. You will find here comfortable cinema armchairs with desks so that you can easily take notes during a meeting or a lecture. The hall has been equipped with a good quality overhead projector, screening the content in a full cinema size, thereby, all the viewers can enjoy an equally satisfying quality of a view. Wireless microphones and most advanced audio system, usually used for the purpose of cinema screening, provide us with a fully multimedia show. The lecture may be held in two languages simultaneously, for it has also a professional interpreting system. Yet, apart from the purely business purposes, the Odeon hall can also be a base for an entertainment event. The room has been equipped with a film projector for full-length films and a DVD system. The stage under the screen suits theatre plays, comedian and fashion shows or galas fabulously. There is no better choice for those groups which look for a fully configured hall with various setting possibilities. 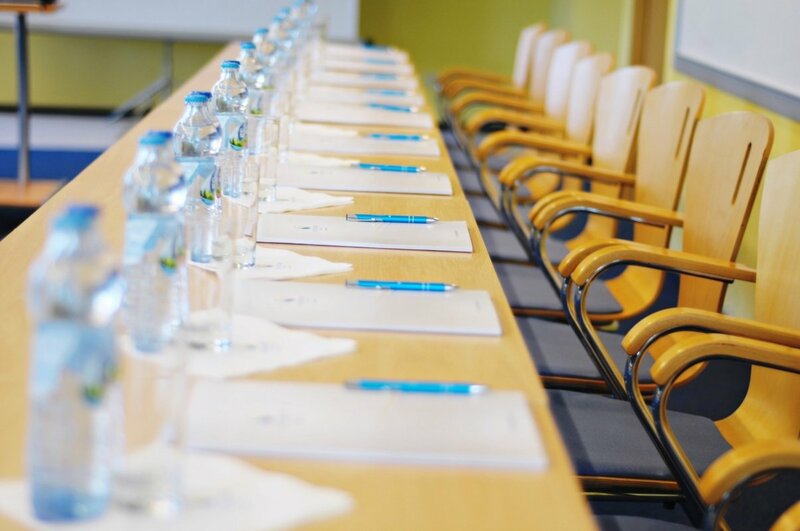 The set of tables and conference chairs can be changed during the coffee pause in between the individual parts of a presentation or a training. It's second largest hall of the Senator Hotel, suitable for max.70 people. The Forum Hall is perfect for smaller training groups. The audience is provided with an excellent, very individual contact with the lecturer. Just like the Capitol Hall, also this one can be arranged as the meeting organizer chooses. This place is recommended for smaller business meetings, sessions of the management board, board of supervisors etc. The total number of meeting participants is 50 people. The Agora Hall suits marvellously any business meetings, consultations, brainstorm or any other events requiring a well-organized team-work. The hall has been equipped with a conference table enabling eye contact for all the participants and providing them with comfortable discussion conditions. This room suits 35 people. Our comfortably equipped rooms have been located in four perfectly harmonizing pavillions. We have been leaders in the field for more than 5476 days now - and we know everything about business meetings. 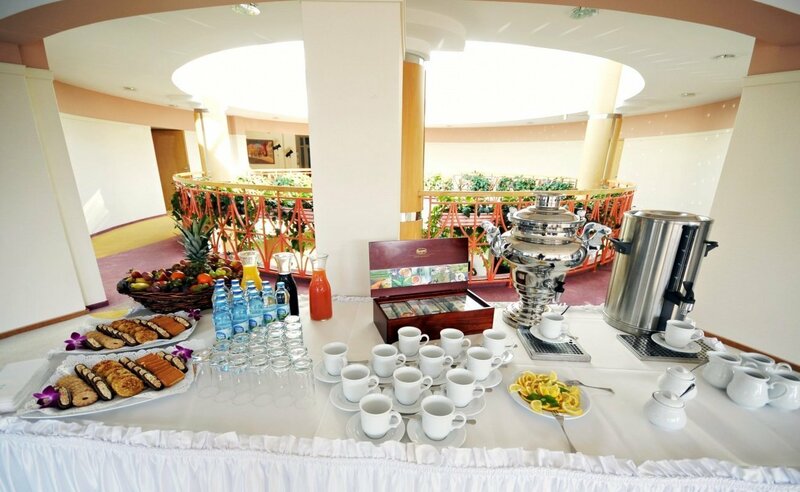 We have organized more than 1700 splendid conferences and as many as 1500 great banquets. So we do know what this branch needs! Find out more about our conference scheme!